When it comes to fragrance, few flowers can surpass the extraordinary scent emanating from the jasmine flower, which is a member of the olive family. The attractive fragrance is so strong that one mature jasmine plant could permeate an entire yard with its pleasant aroma. Most jasmine grow very quickly, with the majority being climbing vines—though some of them are more of a bush and can be pruned to retain that shape and size. There are a wide variety of jasmine that not only come in different shapes but can also be evergreen or deciduous. 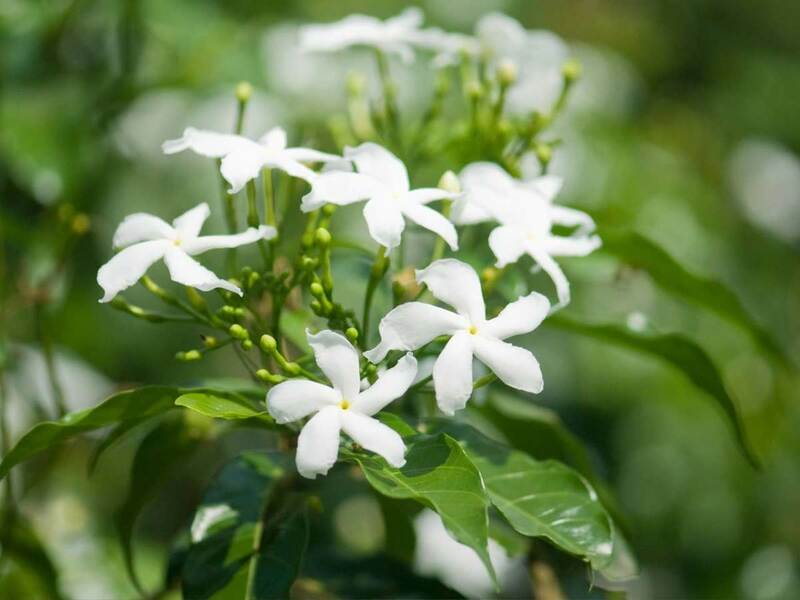 That means not all jasmine are created equal, and you should do a little research before acquiring some plants to place in the ground to be sure they meet your expectations. This guide will provide you with the information you need to differentiate different varieties, as well as how to grow and care for this wonderful plant. Interestingly, star jasmine (Trachelospermum jasminoides) isn't really a jasmine in the sense of being a part of the olive family, but rather is a member of the milkweed family. Propagation methods, however, are virtually the same for either group. Jasmine plants in the olive family—which is the main topic of this article—number approximately 200. 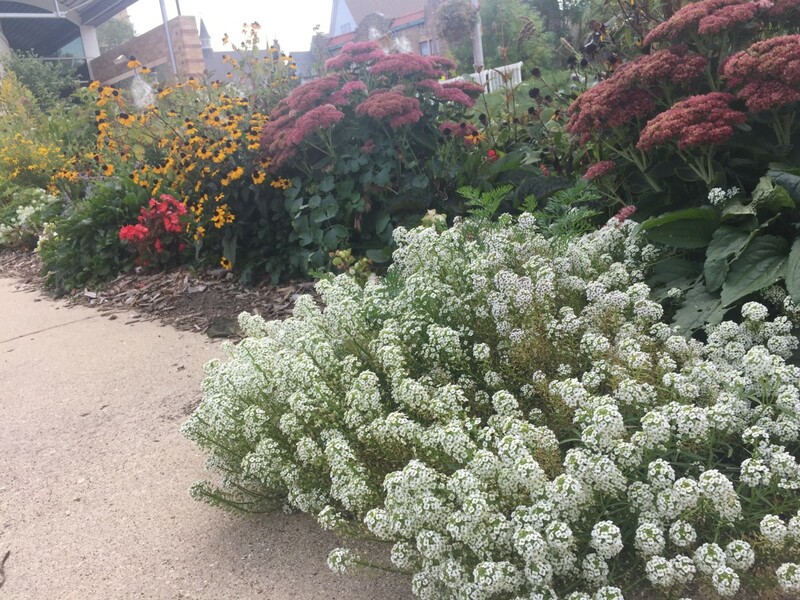 They grow best in USDA zones 8–10, although a number of gardeners report exceptions to this rule in other parts of the United States a little north of those zones. For instance, some jasmine varieties can grow in zones 6–7 as well. Flower colors are primarily white, but also come in yellow, and to a lesser degree, pink. Being conducive to warmer climates, jasmines love the sun, and it's best to plant them where they will receive full sun. In desert regions, they can tolerate a little shade, but overall full sun is the way to go for best results. You would also do well to take time to look closely at where you're going to plant them. They will vine and spread out, making it possible that they could interfere with other plants or elements of your landscaping design. 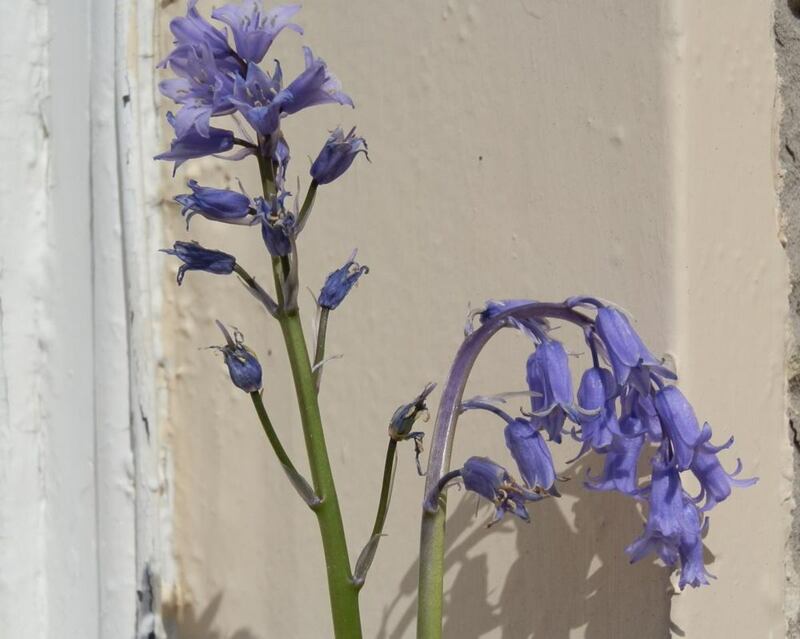 Planting one under or near a window is a great idea. They love that reflective light and will offer you some fantastic fragrances, filling your home with extraordinary scents. As for soil types, they can grow in almost any type of soil, from sandy to clay. You can always amend the soil for possible better results, but it can do well wherever you place it (with regard to soil). The first step is to determine whether you're going to grow your jasmine as a vertical vining plant or as a bush that you're going to continue to prune to maintain its shape. In other words, know whether the growth of the plant is going to be horizontal or on a trellis of some sort, as that will determine spacing. If you're going to allow it to spread on the ground, you will need about 8 feet between plants. 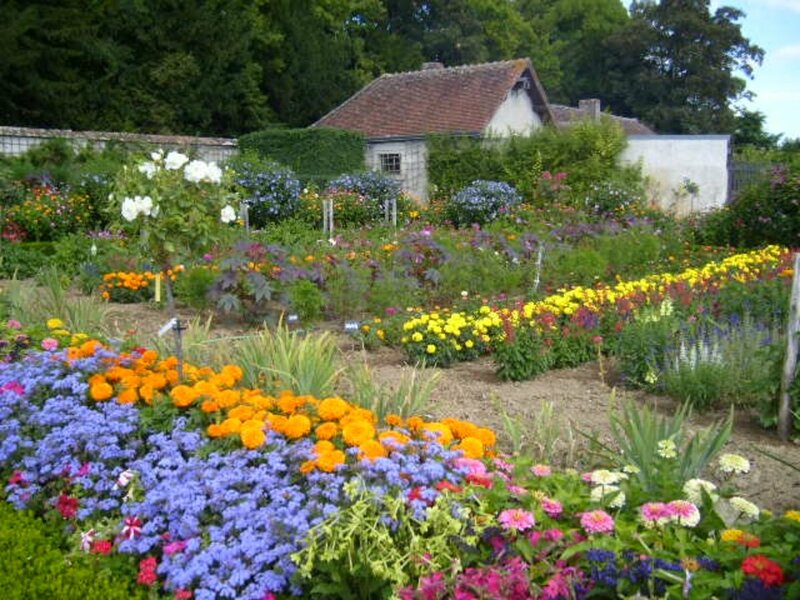 That may seem like far too much, but they really like to extend a long way, and you will want to allow for that when planting them. Since they grow rather quickly, it won't take long for them to fill in the empty space. You can mulch the open area until the plant grows out if you want. Even though jasmine thrive in warm climates, they aren't the type of plant that likes to go without water. Jasmine need to be kept moist at all times, although not soggy. That may mean a good drink on a daily basis, depending on the weather and time of the year. During the winter season when the plant slows down its growth pattern, watering should be cut back on. Still, the plant needs to be checked occasionally to be sure it's not totally drying out. Mulching jasmine, whether in winter or summer months, helps manage moisture better. Once you have your jasmine landscaping strategy in place, it's time to prepare the places you want to place the potted plants you acquired. Before removing your plants, dig the holes you're going to place them in. Here you want to dig the hole about twice the width of the pot, while digging the hole a little deeper than the potted plant. You want to leave a little room to put some soil on top of it. After the hole is dug, check the sides to see if they are hard and smooth from the shovel. Assuming they are, lightly hit the edge of the shovel on the sides to provide places for the roots of the plant to easily penetrate the soil wall. After carefully removing the jasmine from the pot, which can easily be done by lightly tapping the sides to loosen it, take the plant and place it in the middle of the hole. At this time, see if the root ball is sitting a little below ground level, or at least about level with it. Use your trowel to dig out or put in the hole any soil adjustments needed to have it lined up correctly with ground level. Again, a little below is ideal, although you can easily add soil to the top of the root ball if it's sitting about level with the ground. It won't hurt if it's a little above the surface. Just don't let it be too far down, or it may suffocate the plant. It's OK for added soil to be above the surface level, but the root ball shouldn't be. A little below or level with the soil surface is ideal for the plant. Now fill up the hole around the plant to the 3/4 level. Press down on the soil to fill up air pockets, and then water it to complete the job. After the water drains, complete the job of filling up the rest of the hole surrounding the plant. Water again. Once the water is absorbed at this stage, if it settles too much where the root ball is exposed then add more soil until it's firmly hidden beneath it and the plant relatively level with the ground. The best time to transplant jasmine from containers to the ground is in the fall season. 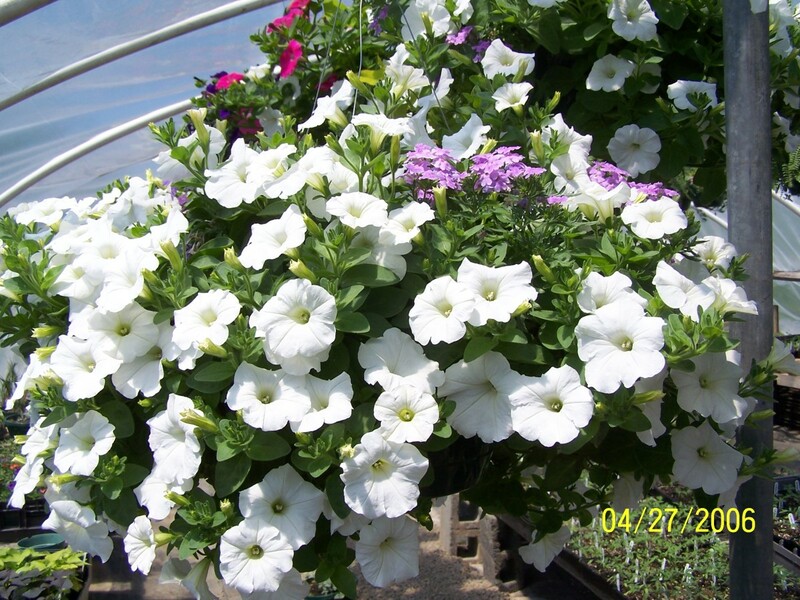 Be sure the plant has finished blooming in the fall before beginning your transplanting efforts. If you have jasmine in the ground with which you want to change locations, prepare a hole first before starting to dig up the plant. Once the hole is ready to transplant into, wet the ground around the existing plant to prepare it for removal and moisten and loosen up the roots. Dig as far out from the root ball as you can in order not to damage the roots. You may need extra help if it is big and heavy. Once it's out of the ground, take the plant immediately to the new hole and take the same steps mentioned above for transplanting potted jasmine. If you're growing jasmine vertically, then it's imperative you provide supports for the plants. The best way to do that is to loosely tie the vines of the plant to a trellis or whatever support system you're using. You only have to do this as the plant grows. After the first tie, from then on you will want to tie the jasmine plant off every 10 inches or so. Jasmine vines can grow as long as 10 feet, and with some varieties, even more. There are three basic reasons to prune jasmine, as they'll keep growing whether you prune them or not. 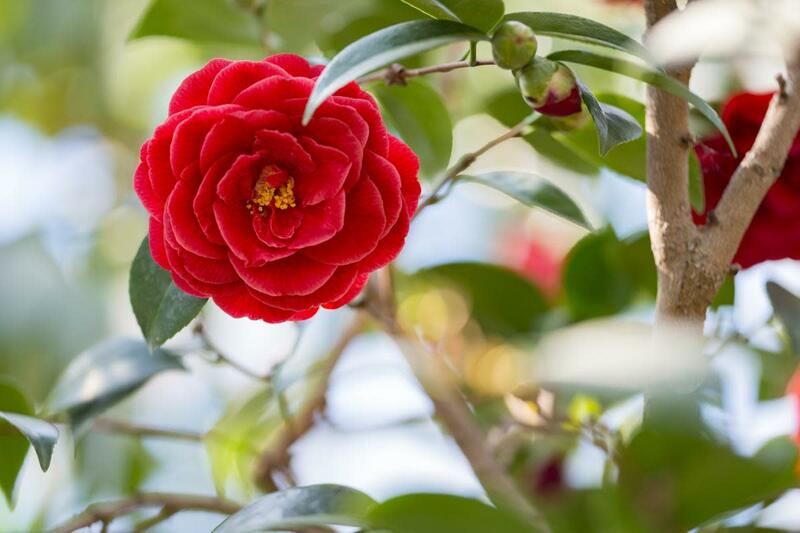 One reason is to get the plant to produce more of those fragrant flowers, which pruning helps the plant do. Second, the large size of the plant can result in a messy look, resulting in a mass of foliage that you can easily lose control of. Pruning it back helps keep it somewhat shapely and easier on the eye while maintaining its wonderful scent. Finally, your jasmine may have some dead or damaged vines, and removing them will also make the plant look better and also encourage new growth. For existing jasmine plants, it's best to prune them once spring flowers have faded. The reason why is the flowers of the jasmine bloom on the growth from the previous year. Shoots of the plant that grow after the flowers bloom are included in that. What you should do is cut the tips of those shoots in order to help the plant grow horizontally, which will produce more flowers on the plant. For those wanting to have more of a bush look for your jasmine, the vertical vines or shoots should be pruned for the purpose of horizontal growth as well. Cutting them back approximately one third is a good guideline to follow. Also, closely watch your trellis or support system if you're growing jasmine vertically, as the vines could become too heavy for the support ties in place. To help with that, cut the vine stems back about one third from the base. You can also cut all the vines back to generate the best growth possible as an alternative. For damaged or dead vines or wood, prune the plant right above a bud that is growing (the dead or damaged wood is above it). Angle the cut away from the bud and cut in a downwards motion. Jasmine grown in a container shouldn't be pruned in the first year—as far as the vines go—but the foundational stem can be pruned to generate horizontal growth. Starting jasmine is usually done from container plants that are acquired from a nursery. But if you already have some, you can easily take some cuttings and multiply your jasmine if you desire to. The first step is to take cuttings that include a minimum of three nodes. A node means a place where leaves come out from the stem. These particular points are important, because this is where the roots system will develop from. Cut right below this group of nodes to get your cutting. Then take all the leaves off of the lower two-thirds of the cutting. Don't get confused here. The purpose of identifying what a node is in relationship to leaves is only that: how you know what they are and where to cut. The root system isn't dependent upon the leaves remaining on the vine in order to grow once you get the cutting. Now if there are any flowers left on the cutting, get rid of them as well. When that's all completed, dip the part of the jasmine you cut into a rooting hormone. Whatever kind of container you choose to use—which is dependent on how many jasmine you want to grow—fill it with peat moss and wet it. You want it to have the feel of a sponge once you wring it out. Once that's done, the cuttings are ready to be planted in the container. Insert your jasmine cutting about halfway into the cell or container prepared for the plant. Keep the moisture at the same level as mentioned above. If you have a lot of cuttings, a seedling flat works great. Place them in a plastic bag for best results. That goes for any type of container or tray you may use. Place the container or tray in a location that gets light, but not direct sun. If placing it outdoors, a shady spot will work well, as it'll get indirect light without the hot sun. Once the roots begin to form, remove the bag while allowing the roots to continue to grow. You will know it's time to remove the cuttings and plant them when the tray or container is filled with roots. If you're ready to plant them, harden them off in the shade in the day hours for about a week before placing them in the soil. I want to start off right away by destroying misinformation about growing jasmine indoors: you need a temperature of between 50–60°F, not anything warmer. Many of those offering indoor advice for jasmine assert it needs to be warmer than that, but it's simply not true. 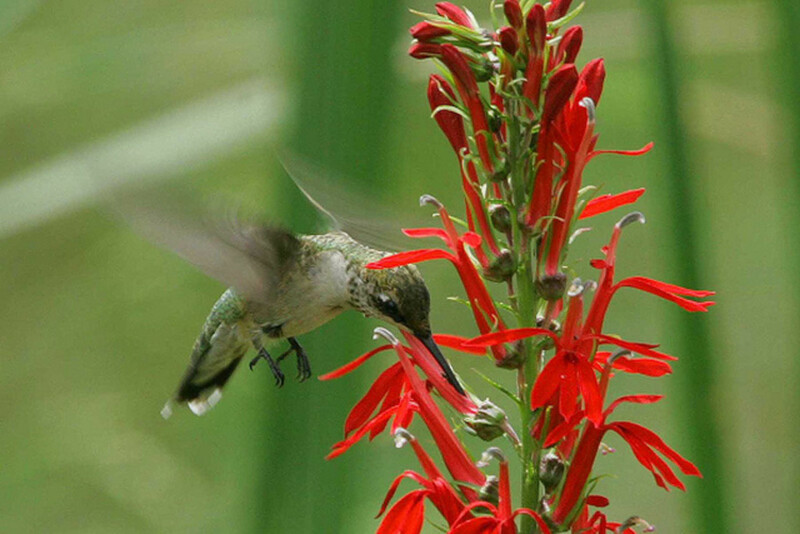 Warmer temperatures won't hurt the plant per se. But what it does is stop the plant from blooming. It'll grow foliage but nothing else at higher temperatures than mentioned above. After all, who wants jasmine without the gorgeous fragrance accompanying the plant? Keep the plants in a room at the temperatures mentioned above if you want blooms and fantastic scent in your home. Having said that, once the blooming season is over, you can move the plant to a room with normal temperatures. During the blooming season, jasmine should not be placed in direct sun, but in a room with indirect sun. That's because the soil will dry out too quickly, affecting the quality and quantity of flowers that bloom indoors. During the blooming offseason, the plant can take as much sun as you can give it. Water your indoor jasmine whenever the soil feels dry when you touch it. Stick your finger in the soil, down to about half an inch below the soil line. If it's dry to the touch at that level, you should water the plant. Also be careful not to place your jasmine anywhere near to a radiator or vent, as they will dry out the plant quickly. If you're having problems with dry air, either place a humidifier in the room, or get a tray to place the pot on, filled with gravel or small rocks and water to help the plant retain moisture longer. Remember, jasmine like to be moist but not soggy. So be careful not to overdo it with the water. Jasmine likes an extra dose of phosphorus for the flowers. So include that as the stronger of your macro-nutrients when choosing a fertilizer. But be aware that no matter what the fertilizer, jasmine should only get about a half dose of the recommended usage. The best time to fertilize your jasmine is probably the day after you water them. Don't fertilize if the plant is dried out. Water first and fertilize the next day. When the plant is dormant, you should also refrain from fertilizing it. Jasmine is one flower species that is definitely worth growing, as it's as good as it gets for those who desire a beautiful fragrance permeating their garden, yard, and home. Following these tips, you should be able to grow wonderful jasmine indoors or outdoors, enjoying the terrific blooms and scents. Just be sure to do a little research concerning your jasmine of choice, as they do respond a little differently in some cases, and you need to know that in order to meet and satisfy your expectations. 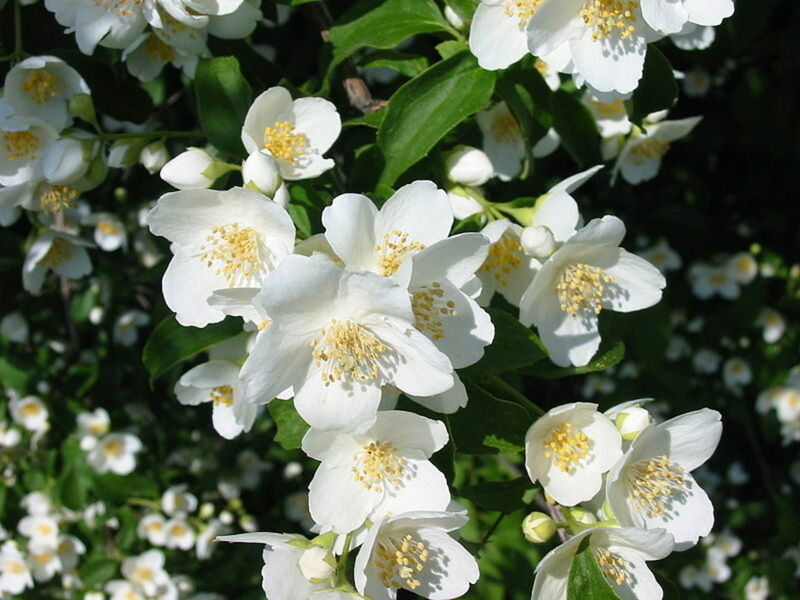 Other than that, it's very easy to grow this terrific plant and reap the rewards that amazing jasmines offer. 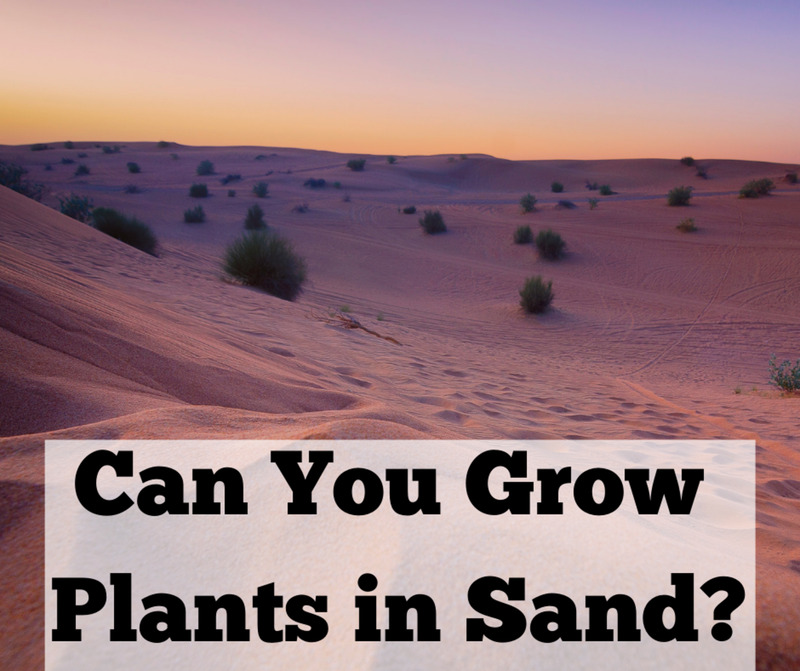 Can Plants Grow in Sand? Interesting article as I didn't know that Jasmine plant will vine and spreads out. The plant that I have don't seems to be doing this. The flower is also slightly different from your 1st photo, probably another variety that strives well in the tropics. Now that I know, I will try to propogate from cuttings and hope it work. Beautiful! I love jasmine flowers and I want to plant them near my windows. This hub is very useful and informative. Thanks for sharing this. Voted up and pinned.